Does Cleaning Between My Teeth Improve My Oral Health? Do I Really Need To Clean Between My Teeth? Home / Dental Health Advice / Do I Really Need To Clean Between My Teeth? Cleaning in between teeth can be quite a chore, we understand this, so is it really necessary? Unfortunately it is! If you don’t routinely clean between your teeth you could be leaving up to 25% of the tooth surface dirty and therefore at risk of tooth decay and the gums at risk of gum disease. But I Struggle With Dental Floss! 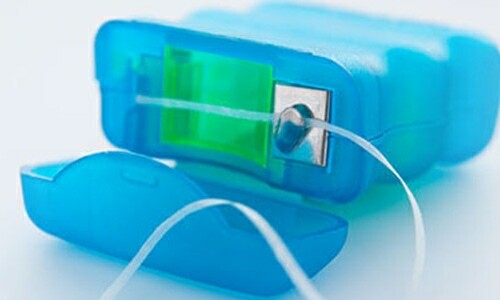 Dental floss can be tricky to use and actually we don’t recommend floss but dental tape is better to use. 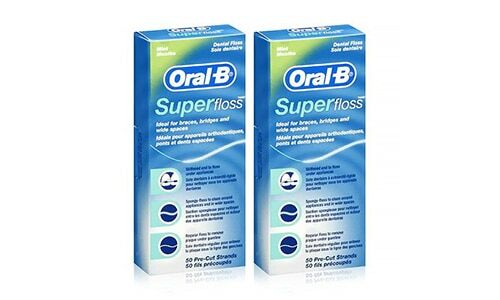 This is a bit thicker and therefore less damaging to your gums if you slip with it. Other alternatives are flosspicks which are particularly good if you have bigger hands and find it hard to manoeuvre the floss around your fingers! 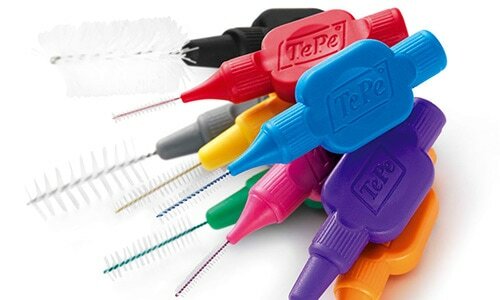 Interdental brushes are probably the most effective and easy to use for the majority of people. They come in lots of different shapes and sizes, mini handles, long handles and your dental hygienist is the best place to start with advice on which to use. They have different sizes to fit through the different gaps in your teeth. You need the biggest size possible you can fit through the space to ensure effective cleansing. Many packs come with multiple sizes, this is probably a good idea if you are trying out on your own first. If not just wait to see which sizes your dental hygienist advises. This is a special type of floss used to clean under fixed bridges and perhaps dental implants. The length of floss incorporates a rigid piece of filament that can be threaded under the bridge to then use a soft cleansing brush part to cleanse under the bridge. Superfloss comes in a box of individual threads of floss, there is no need to cut to size, you just use one piece each time and then discard. If you like gadgets or perhaps your electric toothbrush then you may be interested to know there are some electrical versions for interdental cleansing. 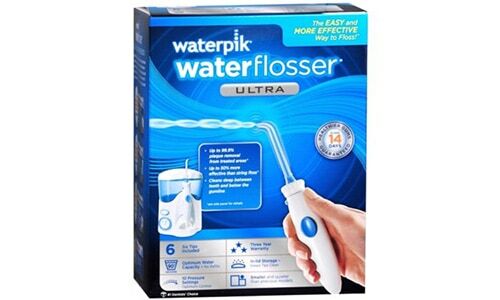 The Water Pick or Water Jet or Air Flosser are just some of the gadgets available. These are great at clearing debris and helping keep your gums healthy but they can be messy, so do be warned! Many of our patients with dental implants find the Water Jet type cleansers really effective at keeping the area around the dental implant clean without damaging the implant. In an ideal world we would prefer that you cleanse between your teeth at every tooth cleaning session so, hopefully, twice a day. Yes we know it can be a chore but cleaning between your teeth and making this a habit will improve your overall gum health and dental health and help ensure you keep your teeth for life. 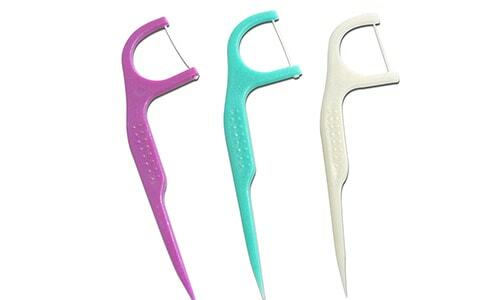 Whilst this blogs gives a good overview of interdental cleansing methods, everyone is different. Your Dental Hygienist will help you put a plan together to ensure you reach the best dental and gum health possible for you. We can also help show you the different methods and techniques so you can be sure you are using them correctly. Next time you’re in why not ask more? Call us on 0161 928 0014 to arrange your next appointment at your dentist Altrincham.